Valentines day holiday horizontal banner. 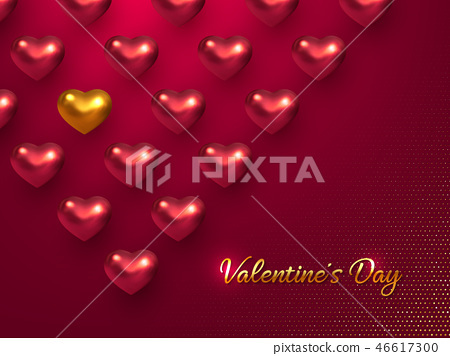 Stock Illustration: Valentines day holiday horizontal banner. Valentines day holiday horizontal banner. 3d metallic glossy hearts with greeting golden text on vinous glitter dotted background. Vector illustration.